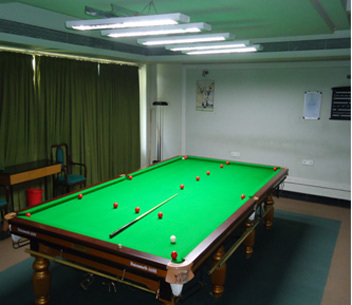 Billiards is one of the earliest sports that was patronized in PYC Hindu Gymkhana. Over the years we have garnered many interested members who took up the game and reached considerable expertise on this field of Sports. PYC is proud to have hosted world championship in 2010 and Internationals in 2010 & 2012, state level tournaments which has given a fillip to this type of sports. We are affiliated to the Maharashtra Billiards and Snooker association.